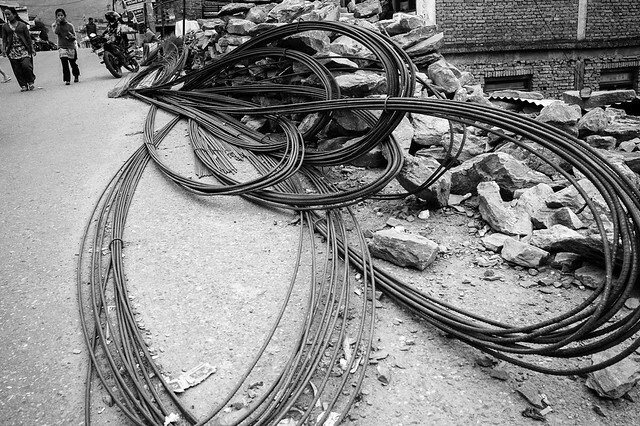 My Flickr contact Pascal took this picture of what looks like cable or rebar on a road in Nepal with his Leica M Monochrom. 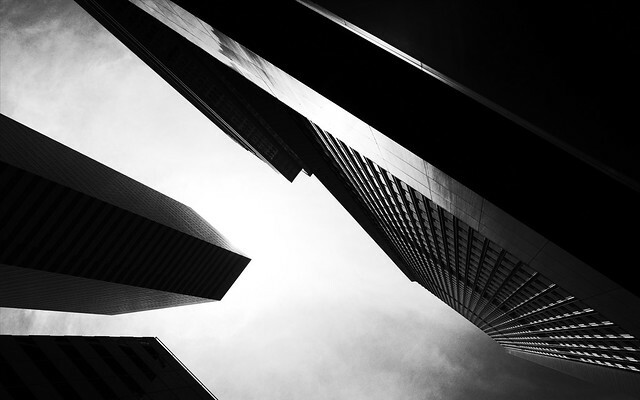 Flickr member John Westrock took this in downtown Seattle with a Ricoh GR. Check out his flickr stream, excellent stuff in there. Flickr member Pascal took this picture of two children standing on a precarious road in Nepal with his Ricoh GR. 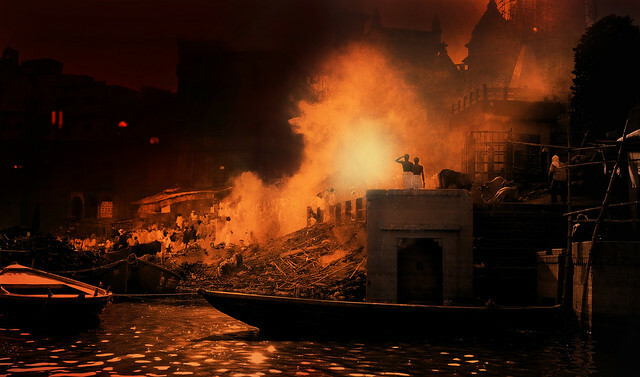 My flickr contact Maciej Dakowicz captured another incredible candid of kids doing their thing. Wow, what an incredible image this is. 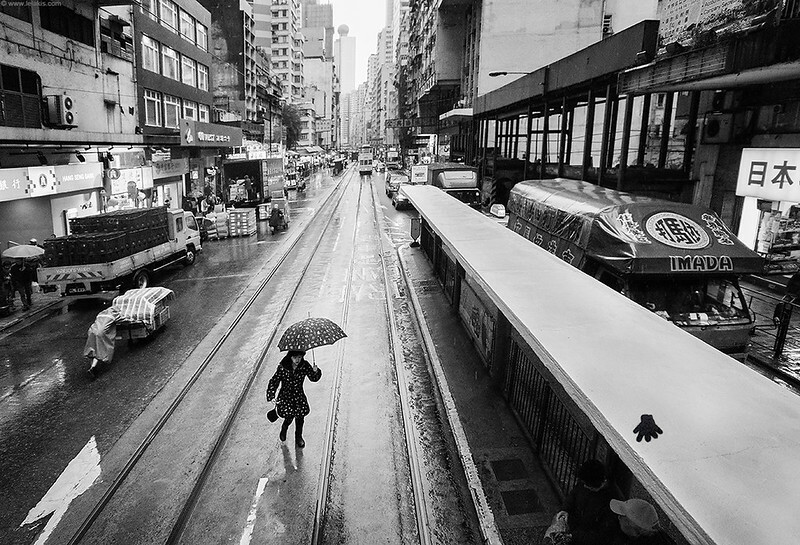 Flickr member Ioannis Lelakis caught this amazing urban landscape (and lost glove on roof) in Hong Kong with a Ricoh GR. Brilliant image. 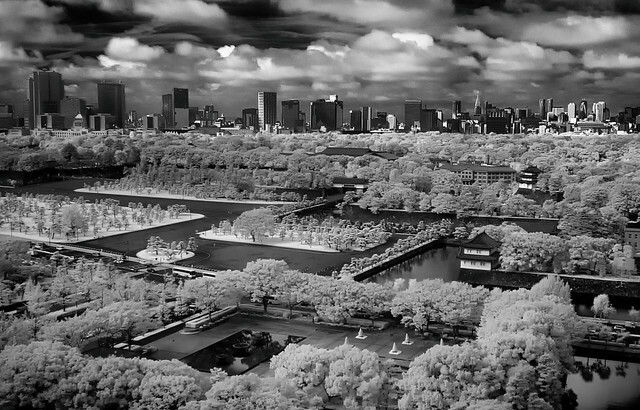 Flickr member Zach Stern posted an excellent infrared image of Imperial Gardens in Tokyo taken with a Panasonic LX3. Japanese Garden, Van Nuys, California. 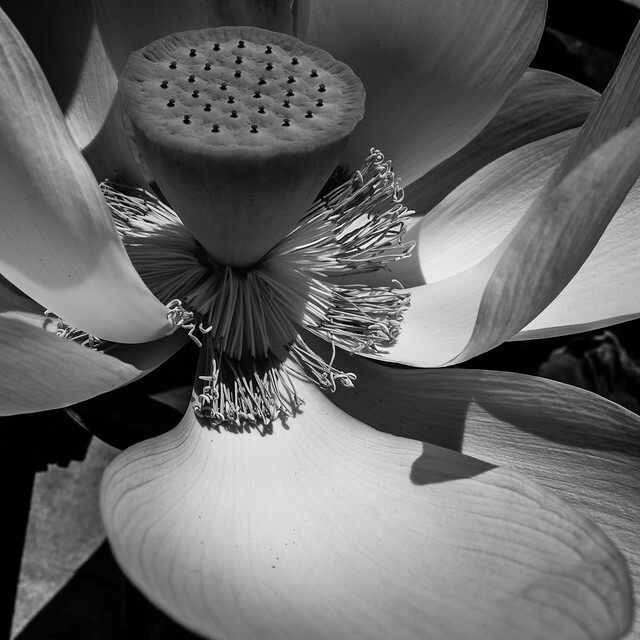 I’m back in Los Angeles and back at the Japanese Garden shooting “loti” (lotuses) again. Thank god it was breezy as it was hot (hotter tomorrow) but not so great for shooting spindly flowers. The above image is a RAW file processed high contrast in Lightroom. The Ricoh GR’s high contrast JPEG blew out the faces of the petals so I went to the RAW file to get more detail there. Nice to have both files. 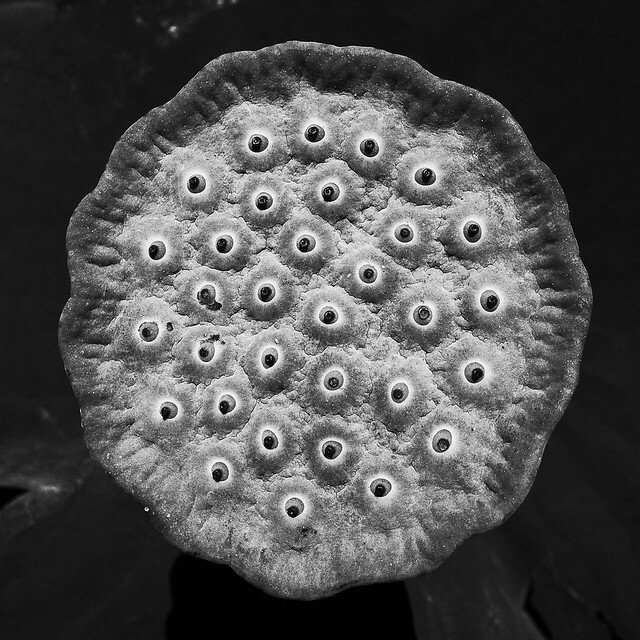 This lotus seed pod is the high contrast JPEG processed in the Ricoh GR. The RAW file showed more detail but less contrast and was less interesting visually. Nice to have both files to mess with. Appalachian Trail, Sage’s Ravine, Massachusetts. 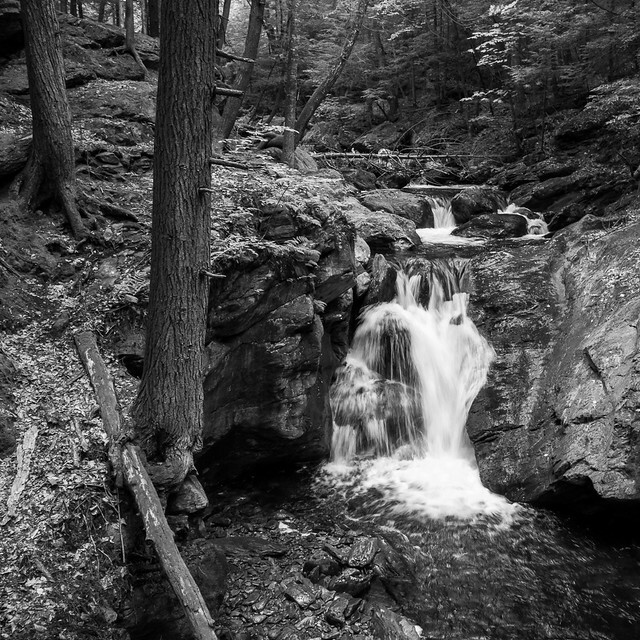 Gary and I hiked from Undermountain Trail in Connecticut to the Race Brook Falls Trail in Massachusetts along the Appalachian Trail a few weeks ago (I’m behind in my photo editing). I took a number of shots along this very photogenic ravine but this is the only one I liked. Over the years I think I’ve shot this place to death so it’s tough to find scenes that are novel (for me). Shot with Ricoh GR and I used the RAW file which I processed in Lightroom. 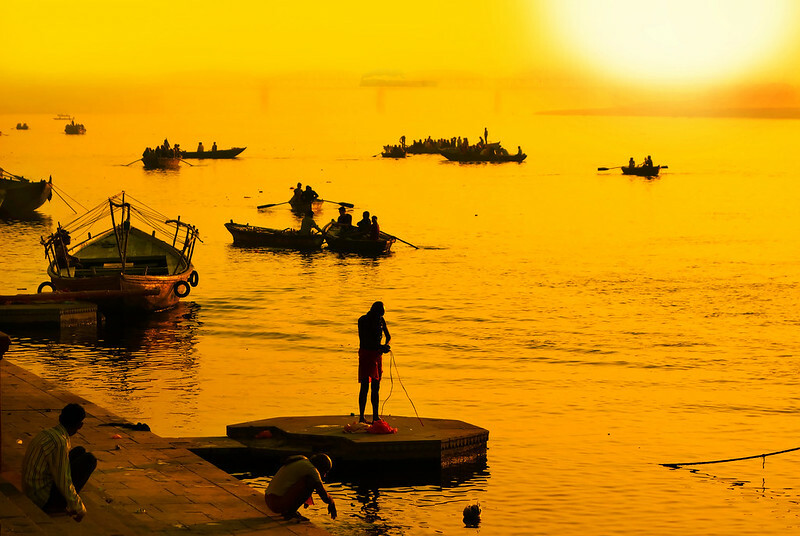 Flickr member Ian Kindred has posted two nicely processed images of the River Ganges in Varanasi, India taken with his Sony RX100.